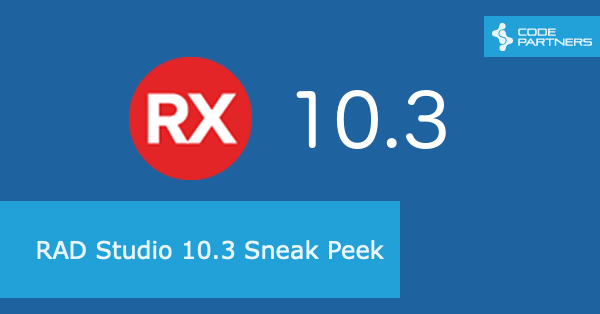 Code Partners in conjunction with Embarcadero are happy to announce that next week’s RAD Studio 10.3 Sneak Peek webinar will be repeated in a timeslot a little more friendly to our customers. 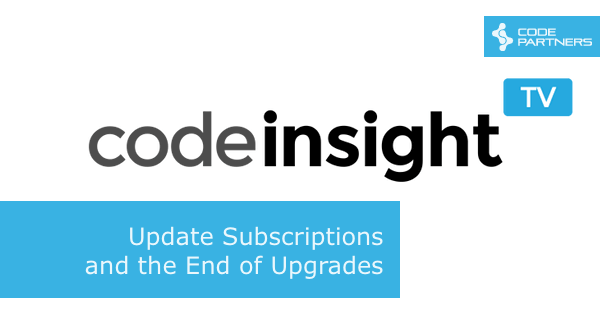 The Australian Financial Year ends in a couple of weeks, so Code Partners, in conjunction with Embarcadero, are offering an additional incentive for upgraders and new license buyers. Take advantage of the existing “Buy One, Get One Free” offer, but in addition, get a further 10% off (conditions apply, see below). 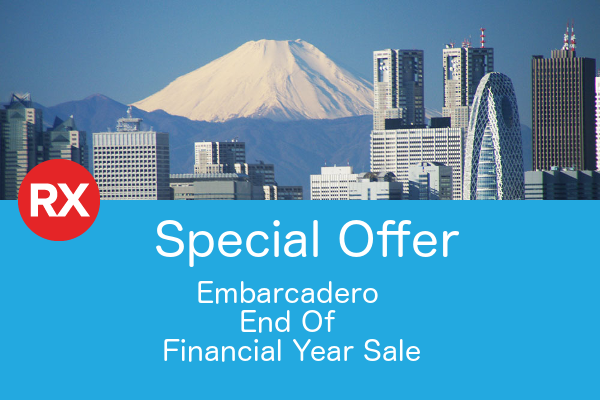 We’ve worked with Embarcadero to get a special Asia Pacific webinar scheduled. 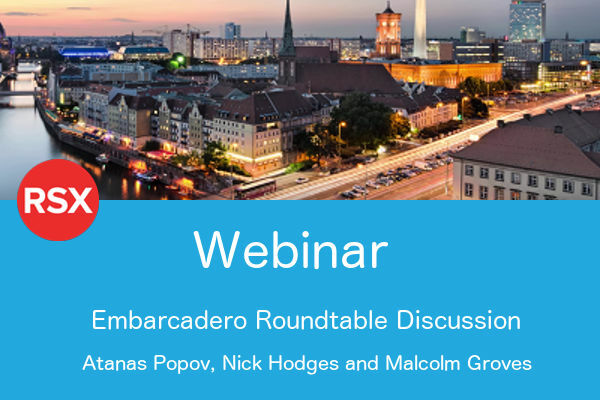 Atanas Popov (Embarcadero General Manager), Nick Hodges (Director of Product Management) and our own Malcolm Groves will be presenting a Roundtable webinar and Q&A. 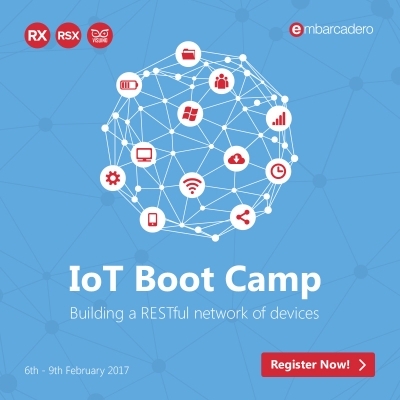 Up for discussion will be Embarcadero’s strategy, new product initiatives, as well as the product roadmaps and plans. This is a great opportunity to both hear direct from the people driving the direction of RAD Studio, as well as throw your questions into the mix. 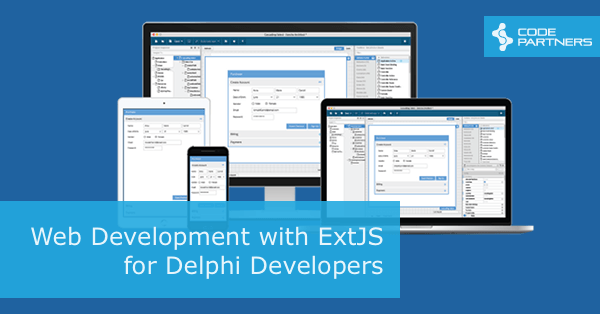 The webinar will take place next Tuesday, the 14th of February (22 years since a rather important product launch) at 9am Sydney time. 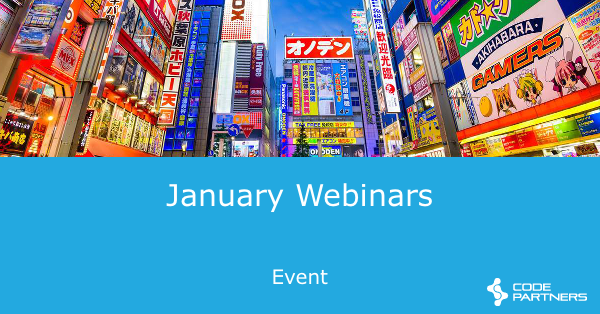 After feedback from a number of customers, we’ve worked with Embarcadero to get a third timezone added to the regular webinars. This works out to be 1pm Sydney time, so should make it easier for those who want to attend live but need to do it during business hours. If you haven’t seen the schedule, you can check it out here and register for any that interest you. During the sessions we’ll be answering any questions you have, so we look forward to seeing you online.